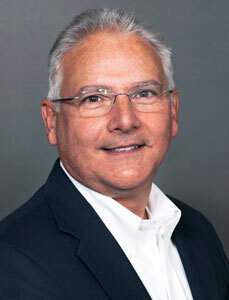 In an ongoing effort to focus on product innovation, research and development, customer service, and technical expertise, Milwaukee, Wis.-based Liphatech has expanded Northeast District Manager John Murphy’s role to include various technical manager duties, along with continued support for his current customer base in the northeastern United States and eastern Canada. Murphy, who has been in the industry for more than three decades, will provide more training and rodent control troubleshooting, become involved in technical projects and made available for field work. An additional Liphatech representative will be hired to assist Murphy in his district management responsibilities. Liphatech Technical Support Manager Ted Bruesch will continue his field and research work.